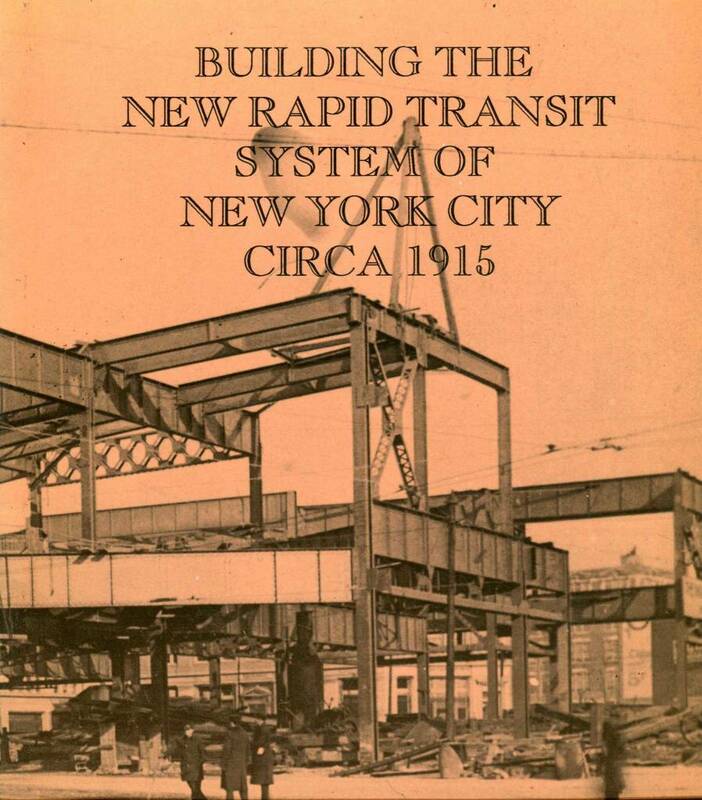 A historic reprint of the engineering accounts of the building of the Dual Contract subways of the BMT and IRT. This book discribes in detail the Dual Contracts Program that built the IRT and BMT Systems, through diagrams and Photographes. This work is useful to th historian and modeler of Rapid transit lines. 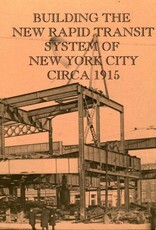 Pages of original construction details and maps of the second phase of New York's transportation empire.